Jayapura - People in Kulirik Dondobaga, Puncak Jaya flee into the forest from burning house by the security forces . 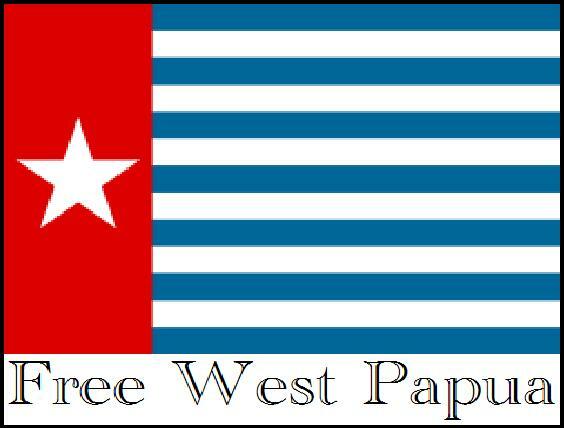 This is dictated Chairman KMPPJ , Metinus Telenggen , Sunday ( 28/1 ) afternoon after holding a peaceful demonstration in the Papua Province Governor 's Office page . He reveals that people from Kulirik, Dondobaga all fled into the woods because the people in fuel security forces . But the reason the house was burned , until now it did not know . The security forces accused the local residents as TPN OPM . Metinus expect the local government to handle the issue immediately . Metinus also reveal oddities in usurpation eight firearms at the police station Kulirik at the sub- sector due to the deprivation of such weapons , no police were injured shooting . He also asked the government to resolve the big problem , which for thirteen years there has been no settlement related to a shooting that resulted in many casualties . They already know there are eight missing weapons glanced at the police station , this is weird . Why weapons seized but police are not in the firing . Officials were not made ​​public place like a lost parent . Problems TPN OPM in Puncak Jaya for 12 or 13 years there has been no settlement . So we asked the local government , traditional leaders , religious , women , youth and intellectual leaders sit together to find a solution, " he said . Previously , Monday ( 27/1 ) Puncak Jaya Police Chief Adjunct Senior Commissioner Sarimin Aarhus denied the information about citizens who were persecuted and also about the burning of the houses of citizens .